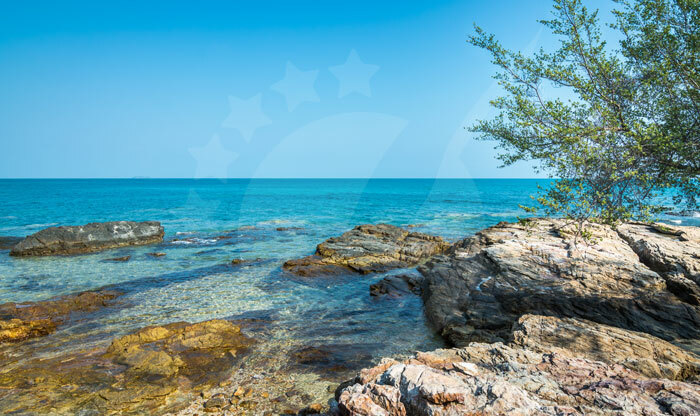 It was once believed that Koh Samet was a home for pirates, and some legends say that to this very day, there are treasures still buried somewhere on the island. The island was named after “Samet” trees which means “Cajeput” trees, due to the abundance of the “Cajeput” trees on the island. 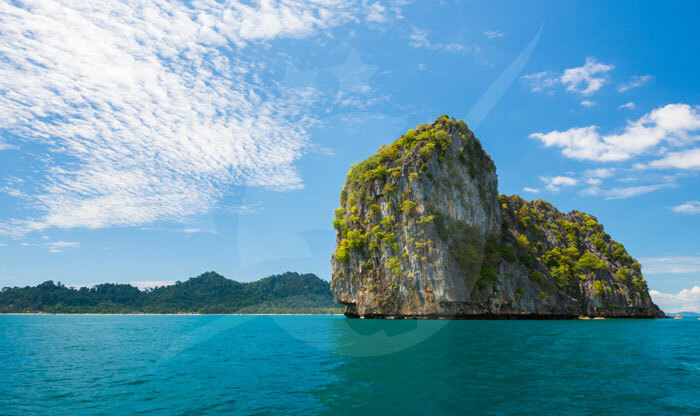 The island has less rainfall than the other destinations in Thailand. 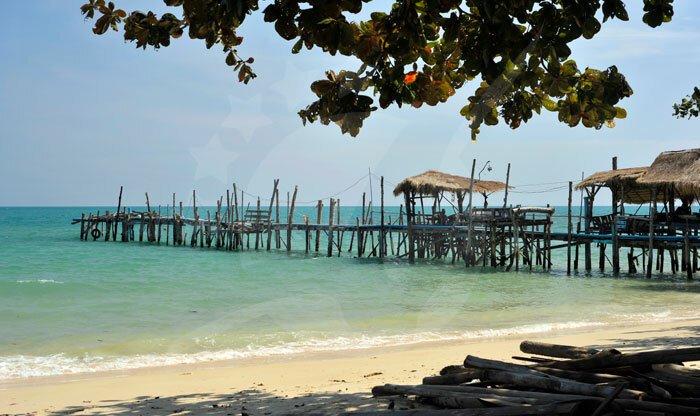 Koh Samet is perfect for those in the capital as it’s only 200 km away from Bankok, visitors tend to go there on long holidays and weekends. 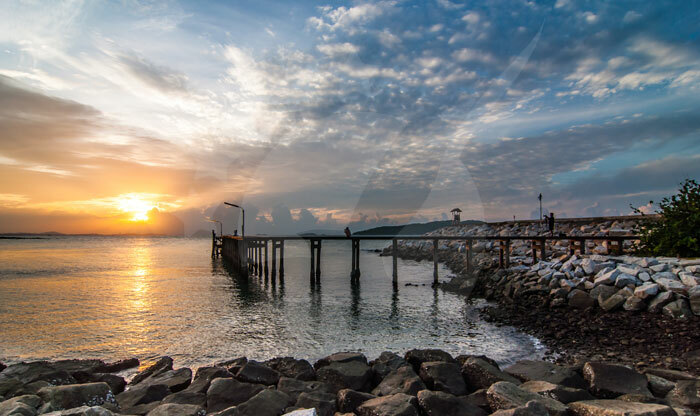 Koh Samet is a home to a rich variety of fish, the abundance of fish species in the Gulf of Thailand makes it an amazing place to try deep-sea fishing. Some of these fish are garfish, pompano, grouper, emperor, snapper, trevally, and many more! 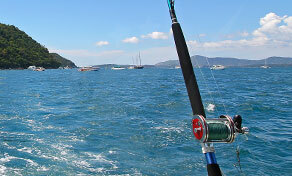 You can jump aboard on one of the fishing ships and start your adventure. 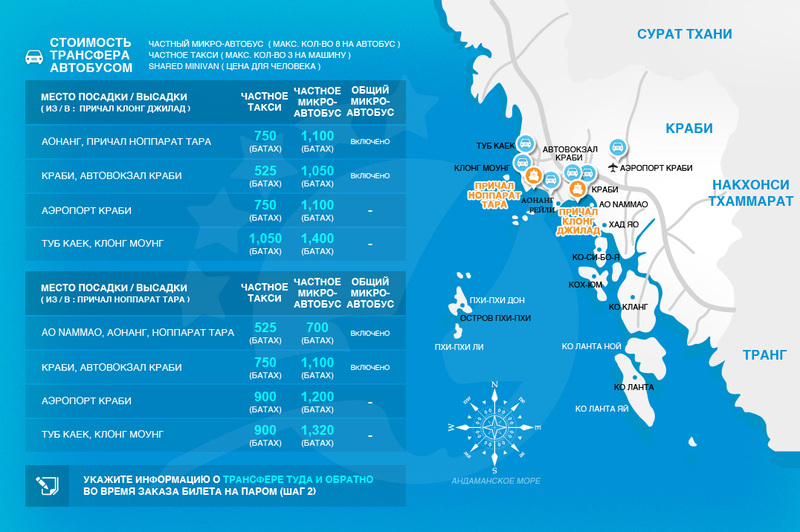 The fishing day begins at 6 a.m, the ship and its crew will take you to the fish zones and teach you everything you need to know and help you catch the fish you want. 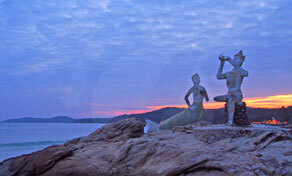 It’s a statue of a prince playing the flute and a mermaid, this was build in honor of Sunthorn Phu “a famous Thai poet”. The poem is 30,000 lines and it is considered to be a masterpiece. The prince was exiled to an undersea kingdom ruled by a giant female who transformed herself into a beautiful woman to deceive the prince, but he managed to escape with the help of a mermaid. 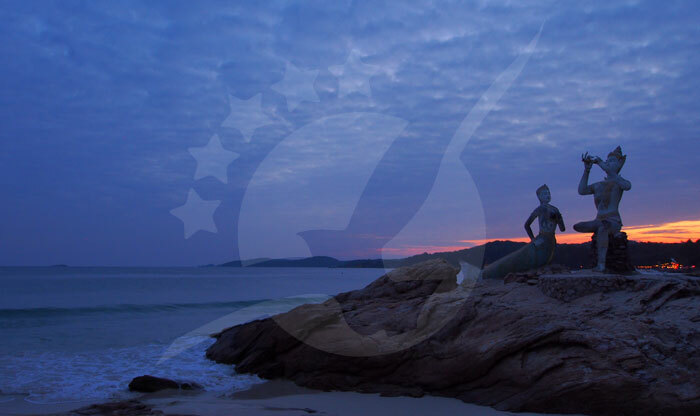 The statue immortalizes the mysterious mermaid as a lover and a friend who provides safety, comfort, and wisdom. Discover the island at your own pace while paddling between Koh Samet’s beautiful beaches and the picturesque coastline. 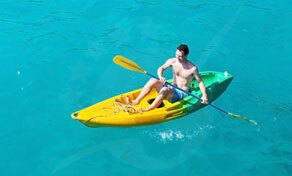 Canoeing and kayaking are both eco-friendly ways. The water is paddle-friendly and calm especially on the eastern shores as the west coast’s water is a little rough and rocky. The Ideal time to paddle is later afternoon, so you can also catch the gorgeous sunset. 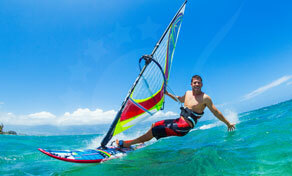 You have to stay close to shore at this time of the day, so play it safe and have fun! 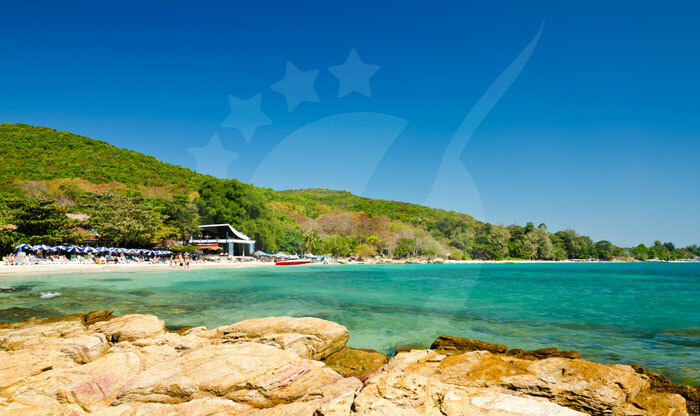 There are endless water and beach activities on the island, it doesn’t require much planning to set sail on Koh Samet, especially if you choose to stay at one of the popular beaches on the island. 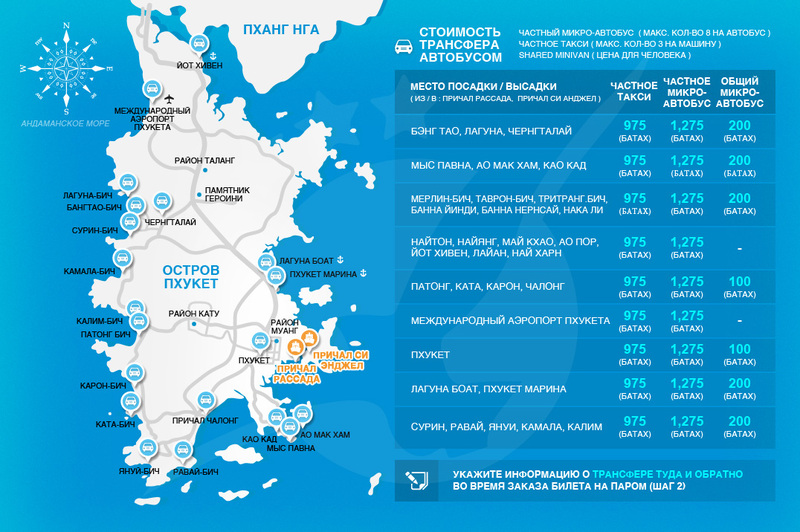 Almost every resort and guesthouse on the island can help you with the necessary equipment or you can find a handful operator on popular beaches. 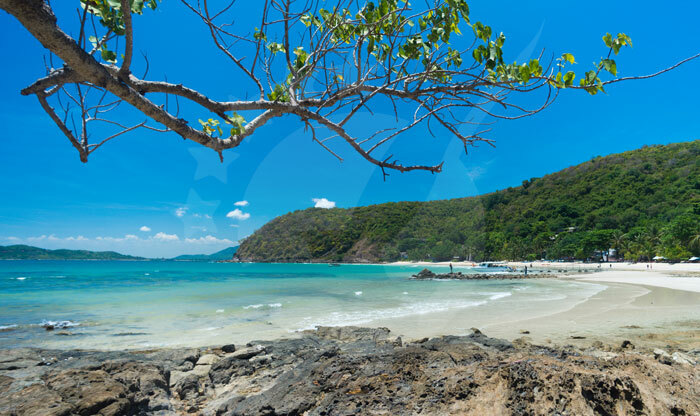 The current is strong and the offshore winds offer you a challenge on the north area of Sai Kaew beach.